I can't seem to download the image? but I have BIG news!! I was playing at different casinos, I had spent more than I could afford. While playing at Rich Reels, I prayed for a miricle. 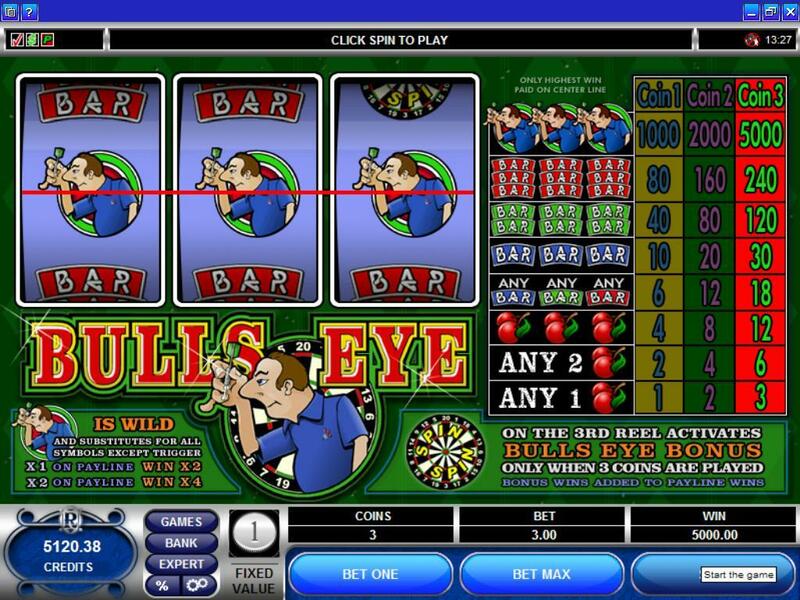 I won a little over $100 and decided to try "Bulls Eye"..............all 3 symbols came up and I won $5000!! I don't think this will work either. I have the image? Oh well, I'll get to it later. OMG Way to Go Gloria!!! Congratulations!!! WoooooHooooooo!!! omg!!! that is so great gloria,am so happy for you nice hit. WOOOOHOOO! WTG Gloria that is awesome!!!!!!!!!!! Fantastic win Gloria!! I'm so happy for you. Continued good luck! That is an amazing hit Gloria..
WTG, enjoy your winnings !